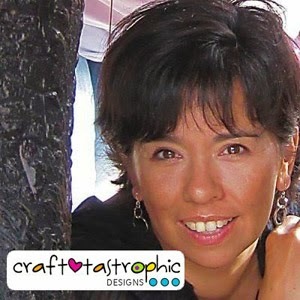 MyMemories Blog: Meet today's Daily Designer....Craft-tastrophic Designs! 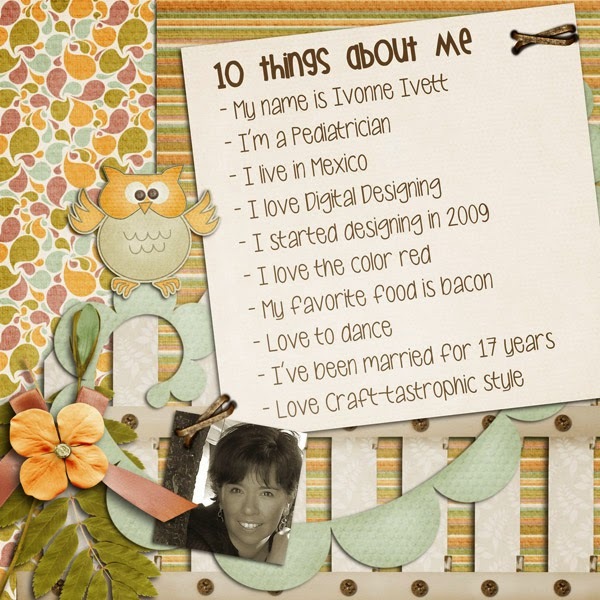 Meet today's Daily Designer....Craft-tastrophic Designs! Visit Craft-tastrophic Designs in the MyMemories Design Shop! out for my crafting blog, but now I'm rethinking that idea. Nice to meet you! Well done!